Now we have the calories resulting from alcohol in a 12 oz. serving. 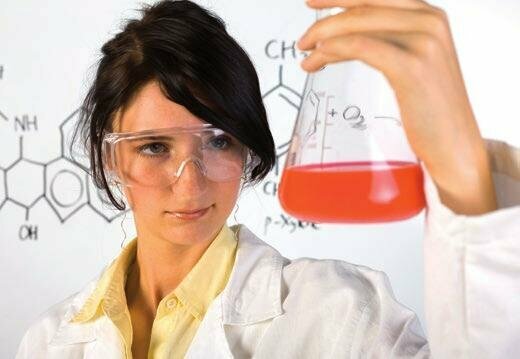 Divide that number by the total calories per 12oz for the Efficiency Ratio. There does appear to be some relationship between Efficiency and ABV. 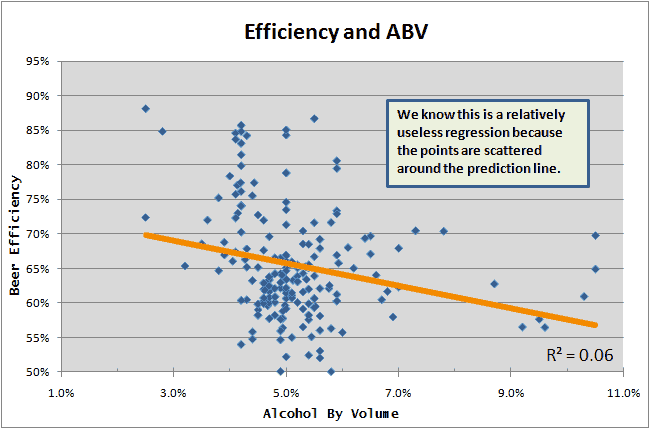 Lower ABV beers tend to have better efficiency, but the relationship is weak as suggested by the low r-squared. 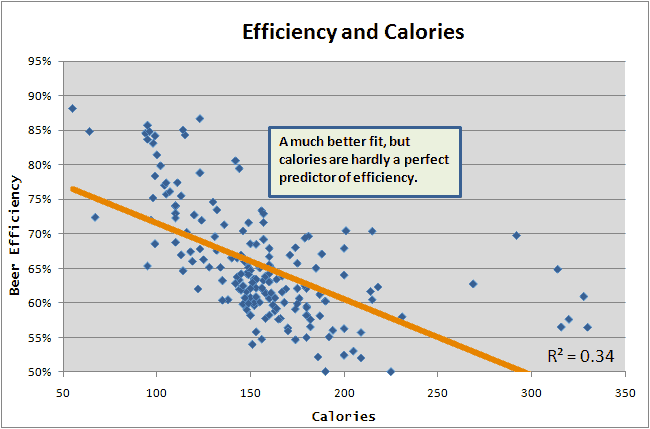 There is a better relationship between calories and efficiency, which is sort of intuitive, since empty calories are inefficient. But this relationship isn’t rock-solid. If you want to be efficient, take a look at the rankings.